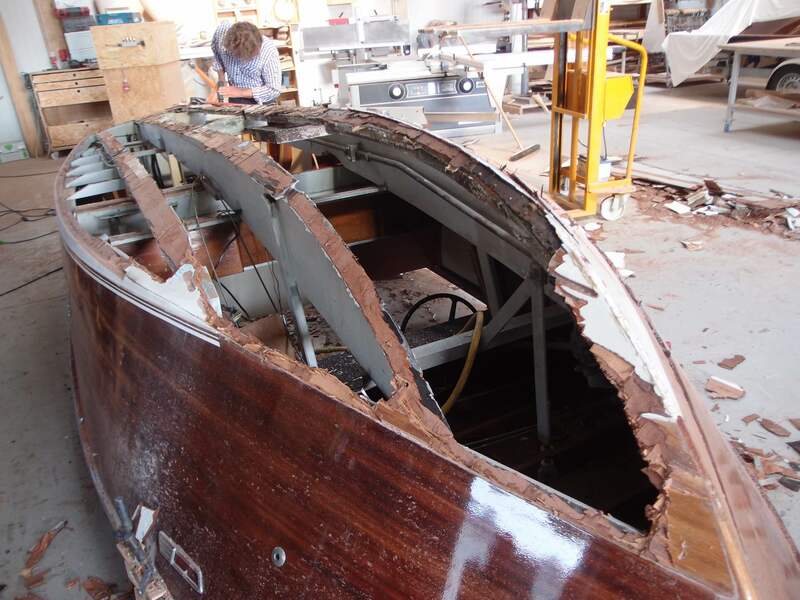 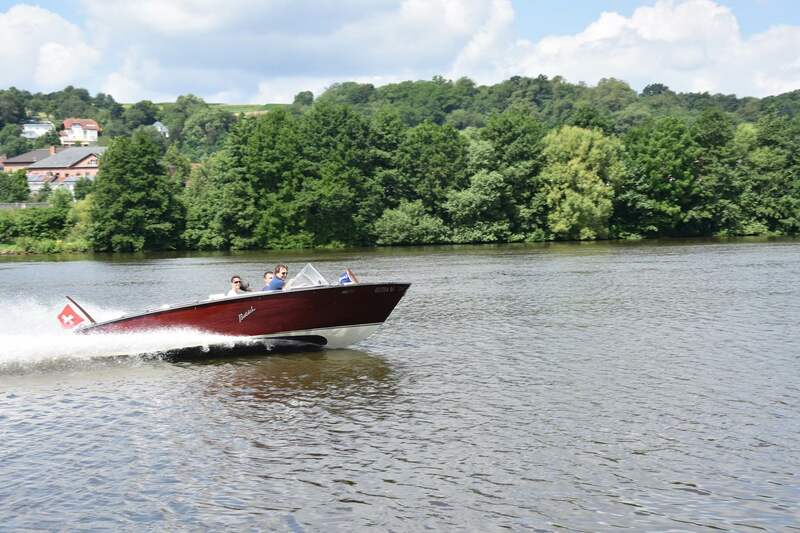 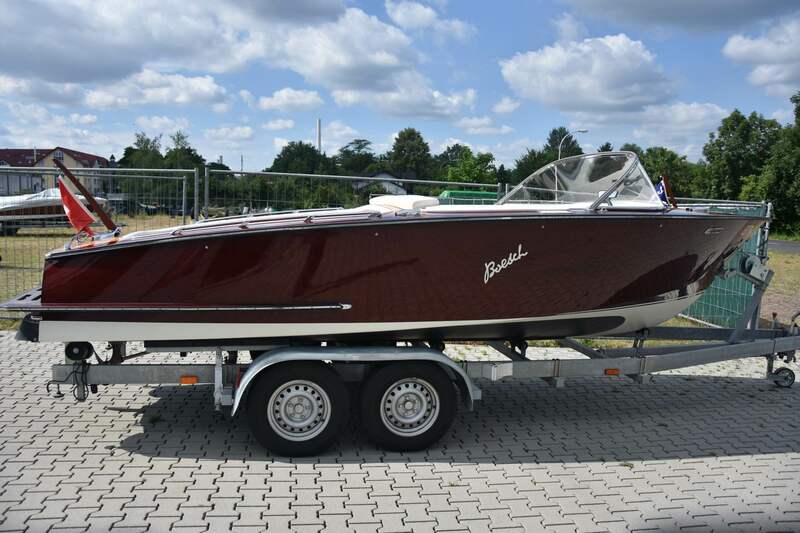 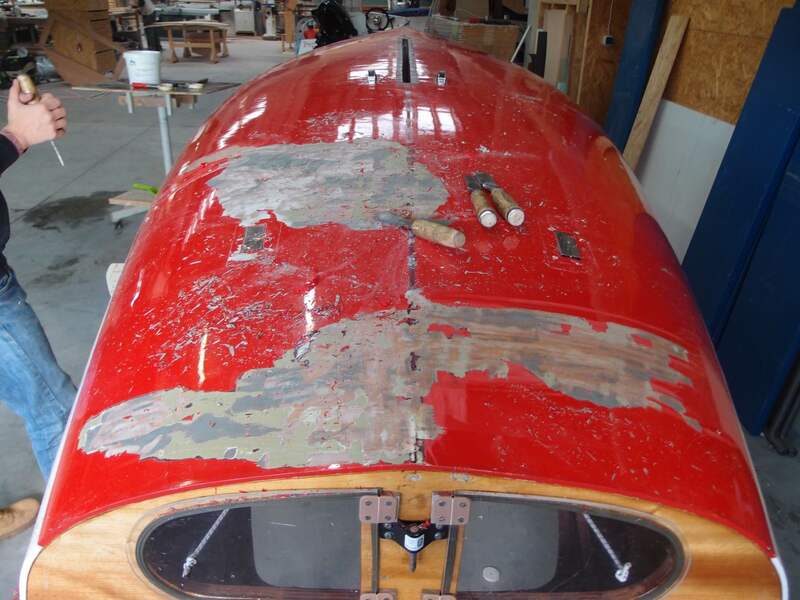 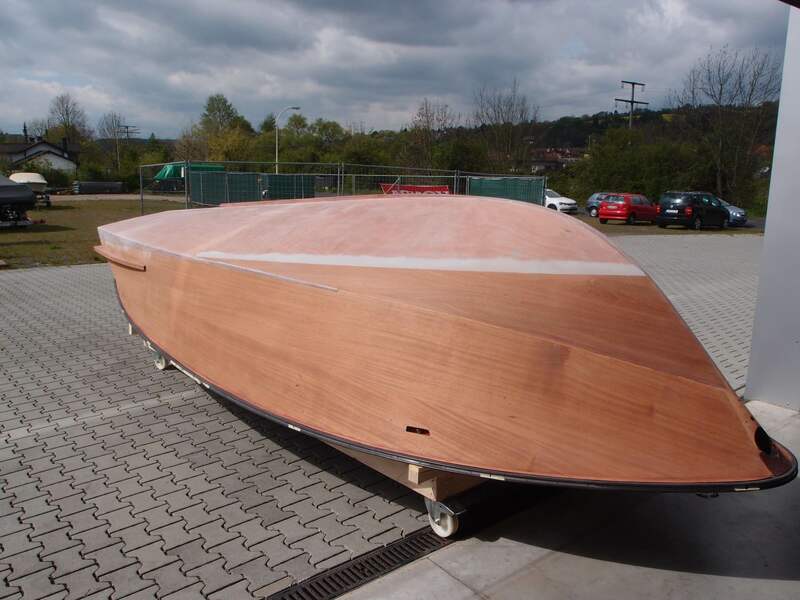 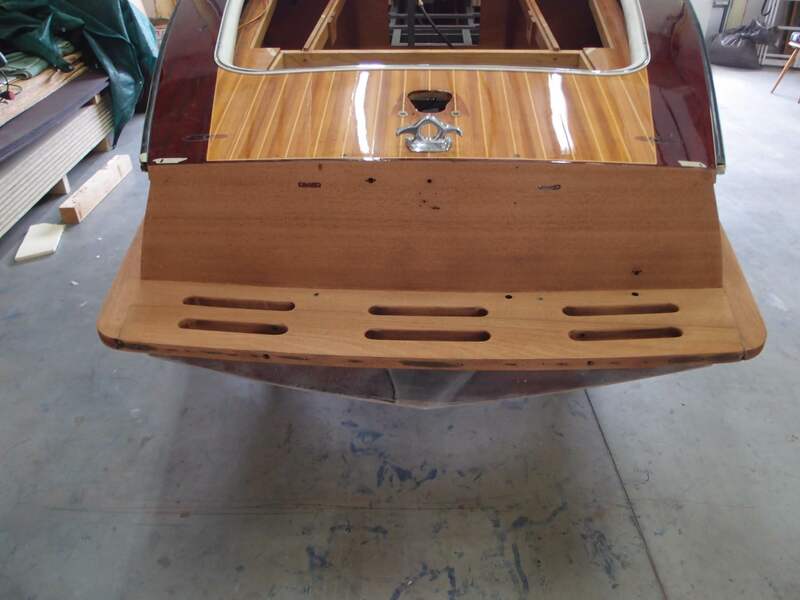 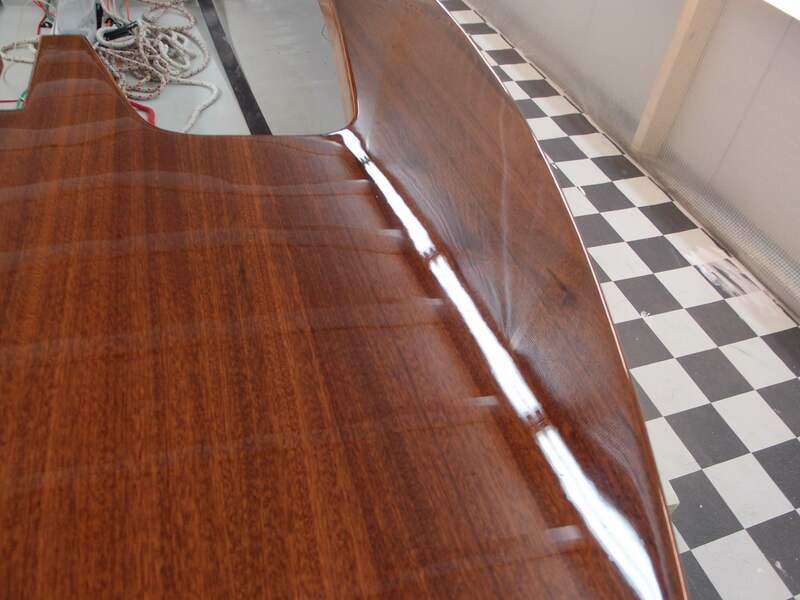 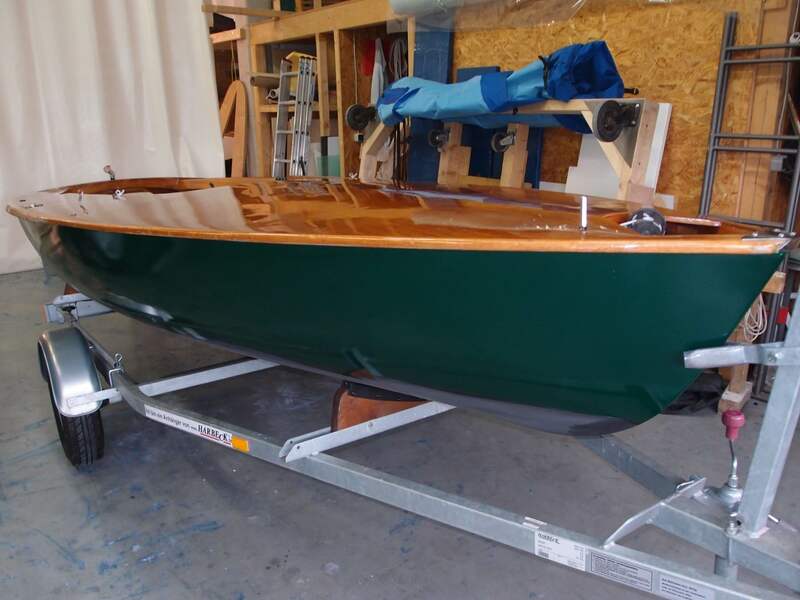 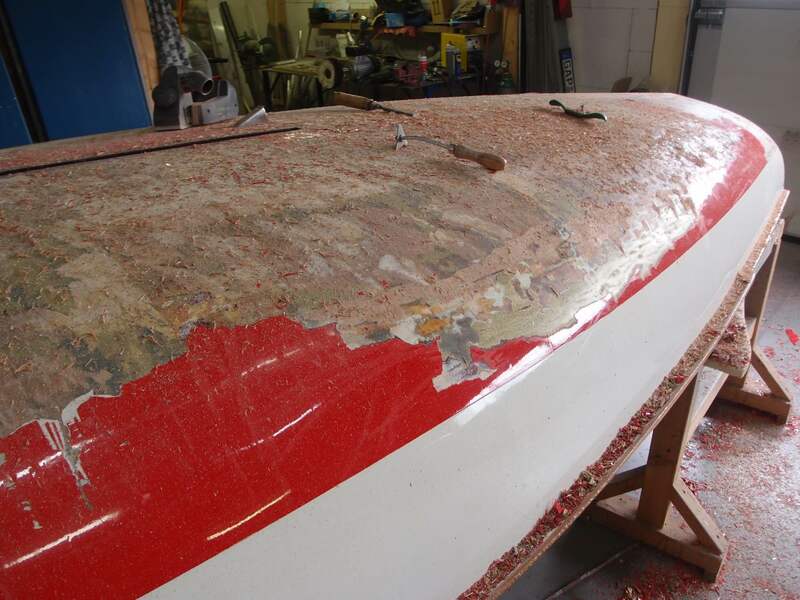 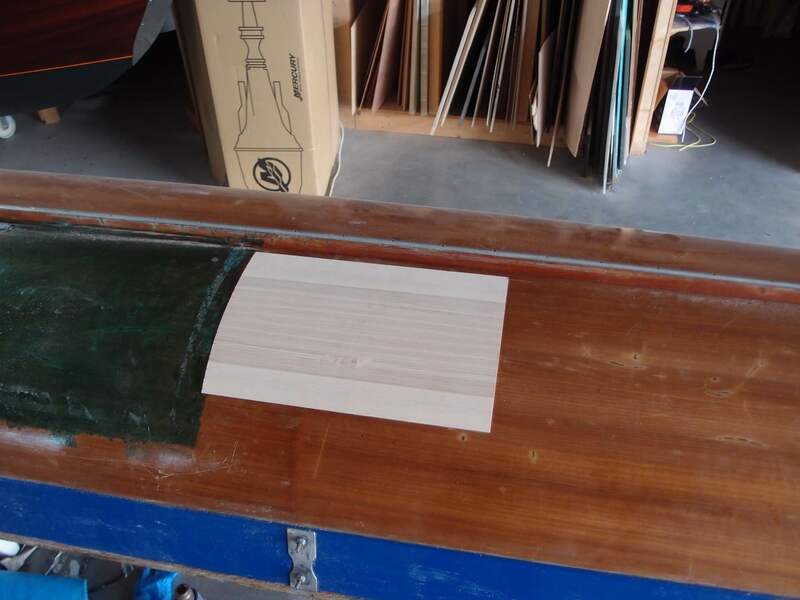 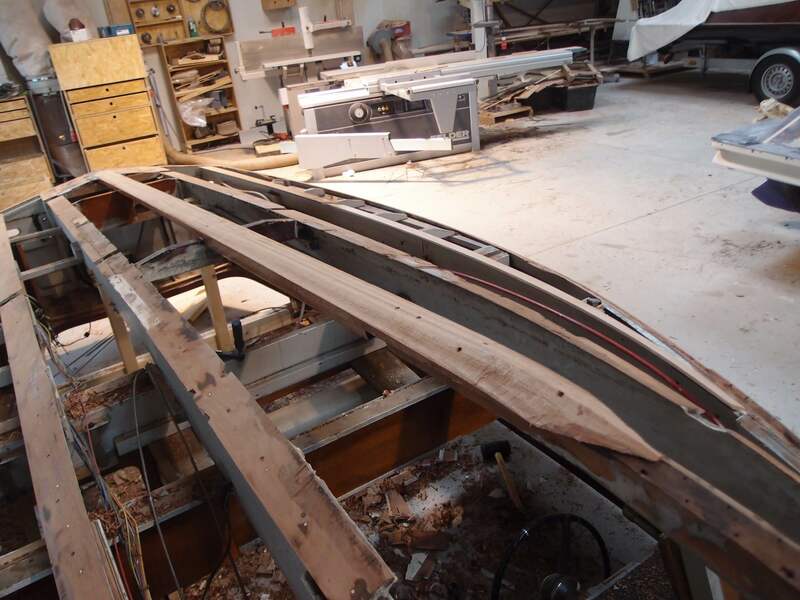 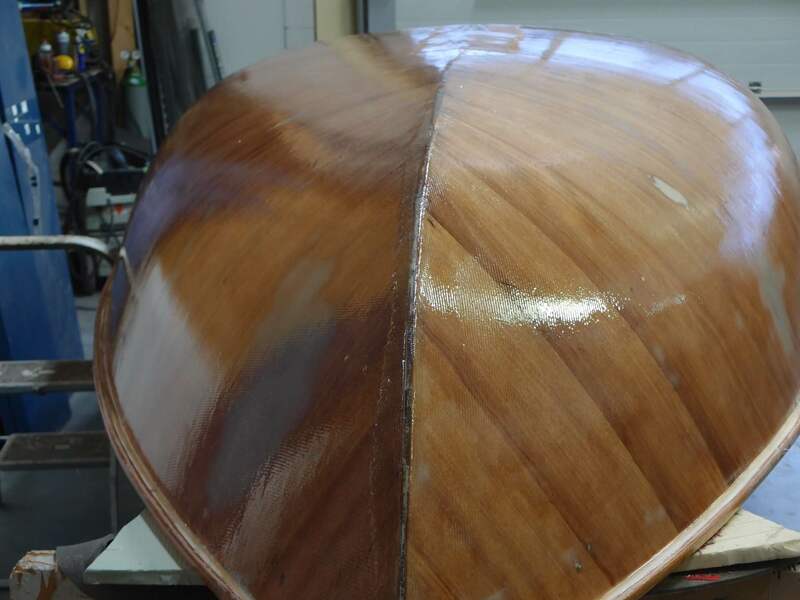 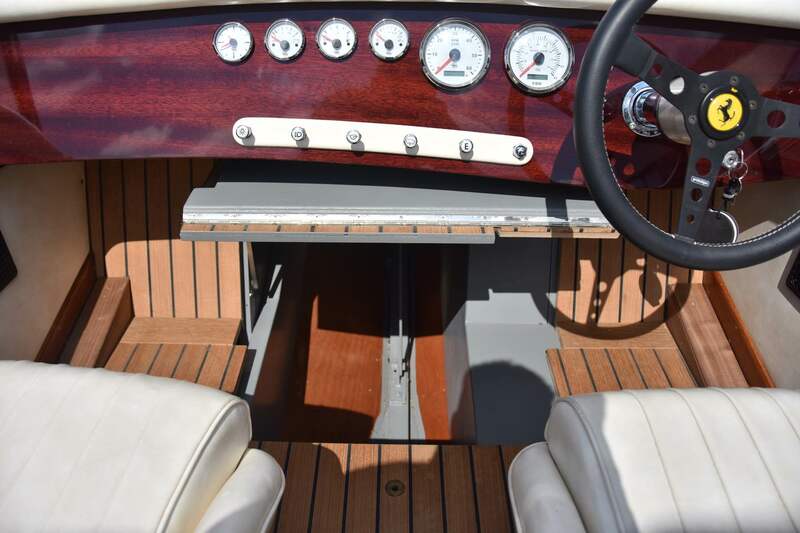 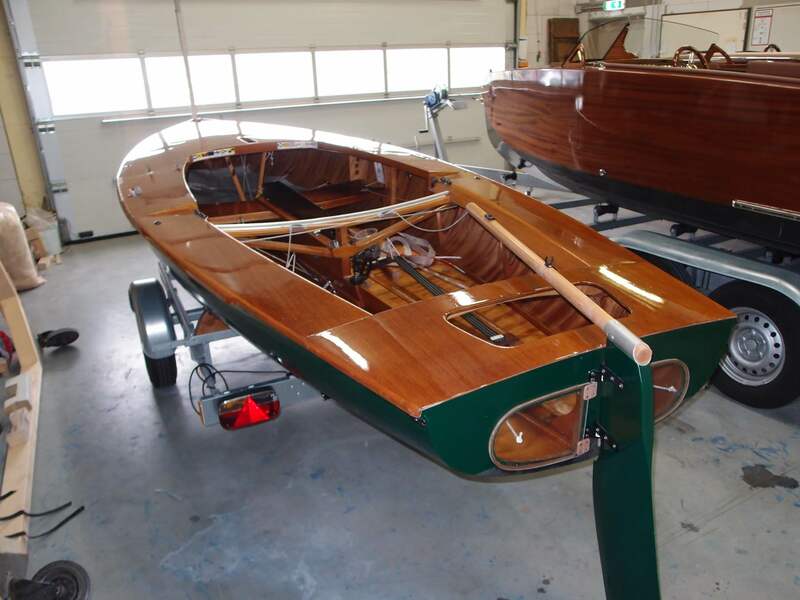 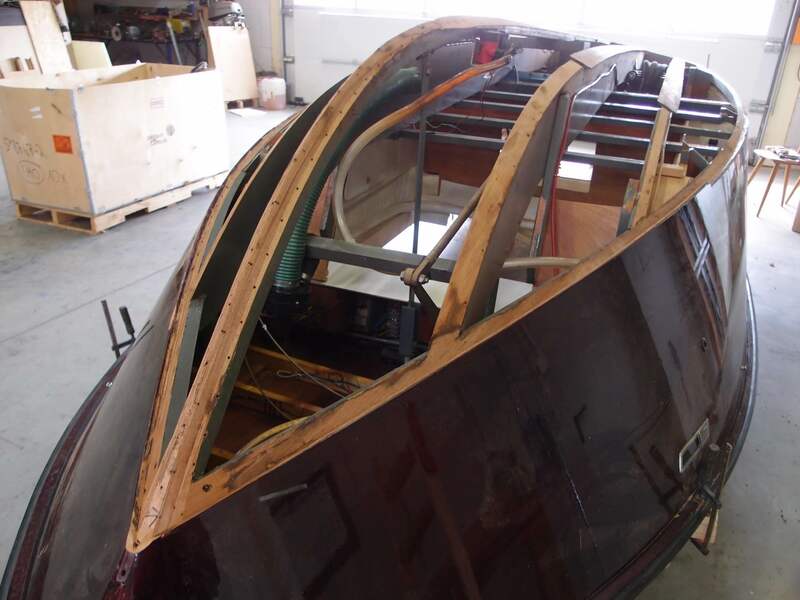 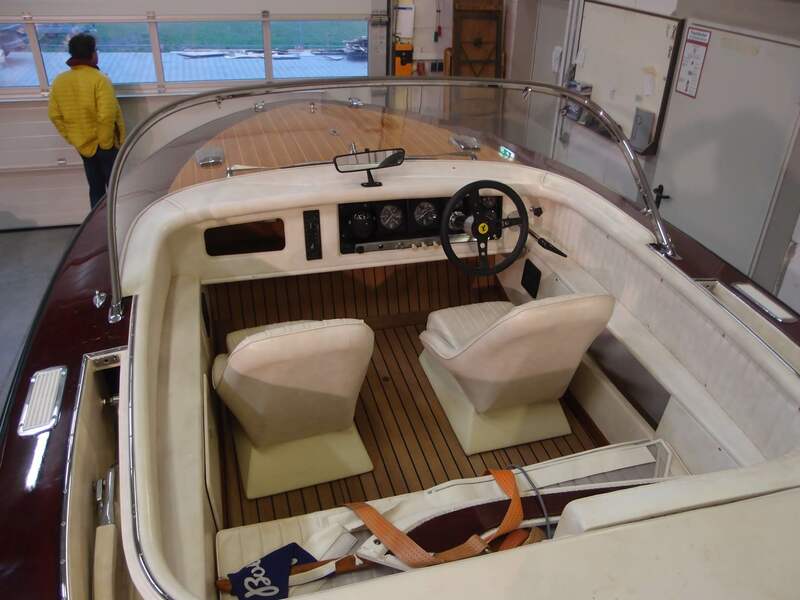 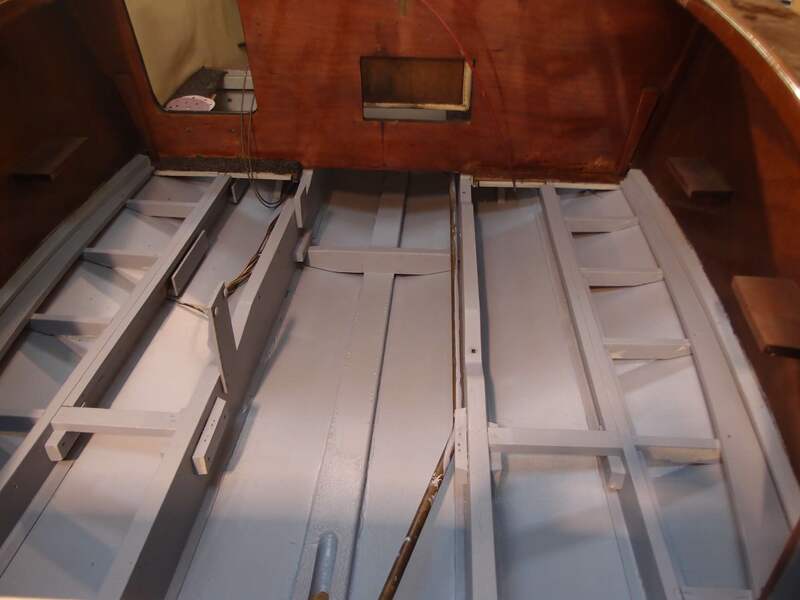 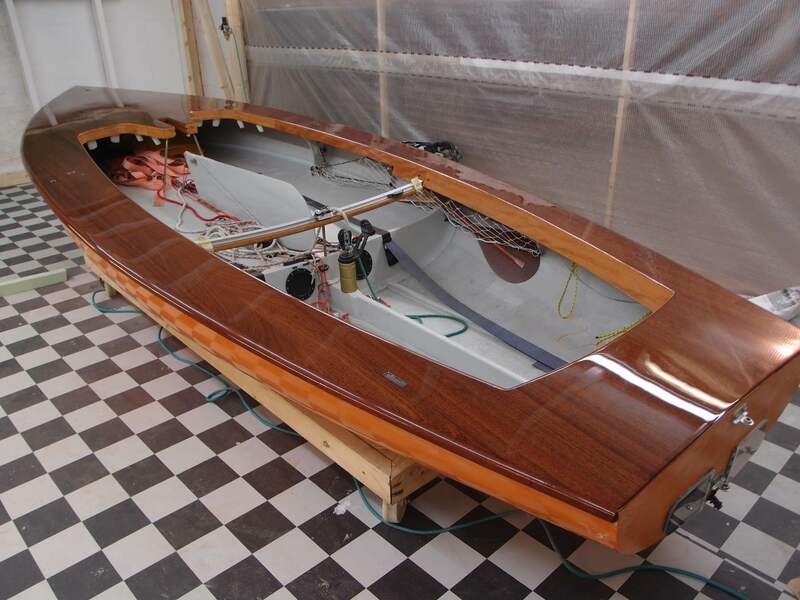 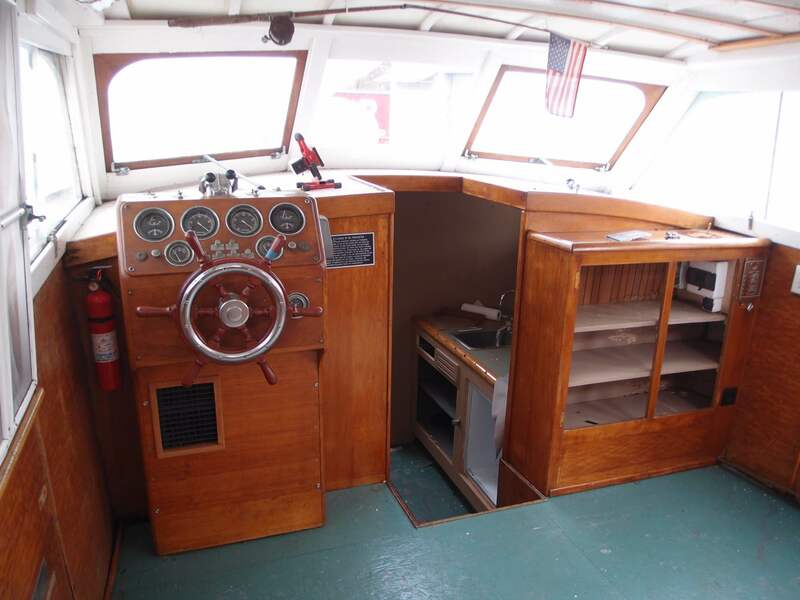 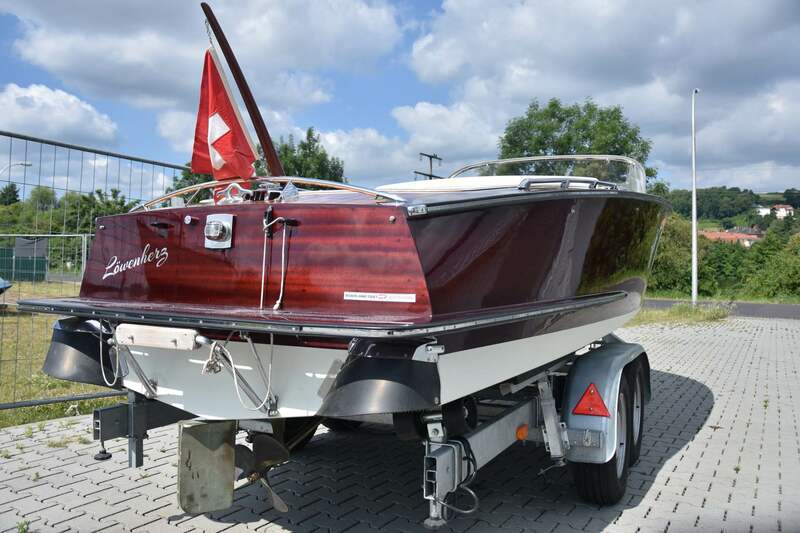 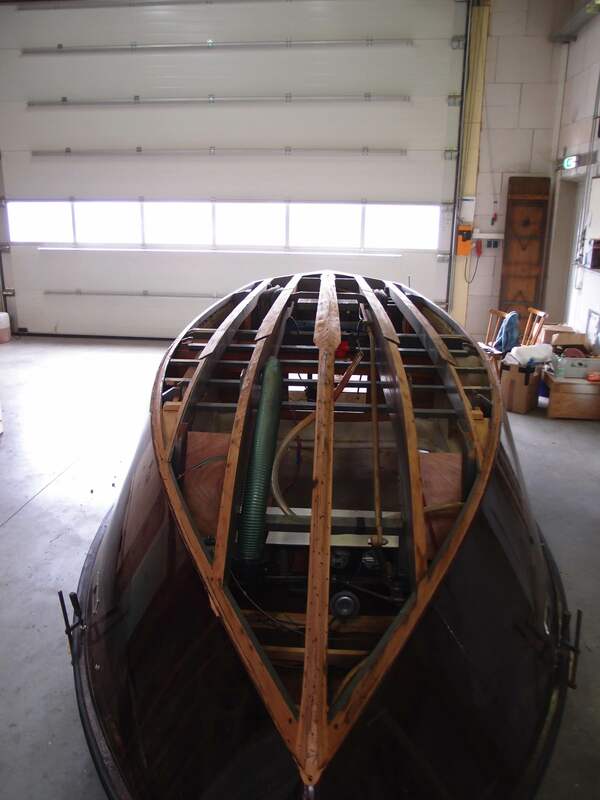 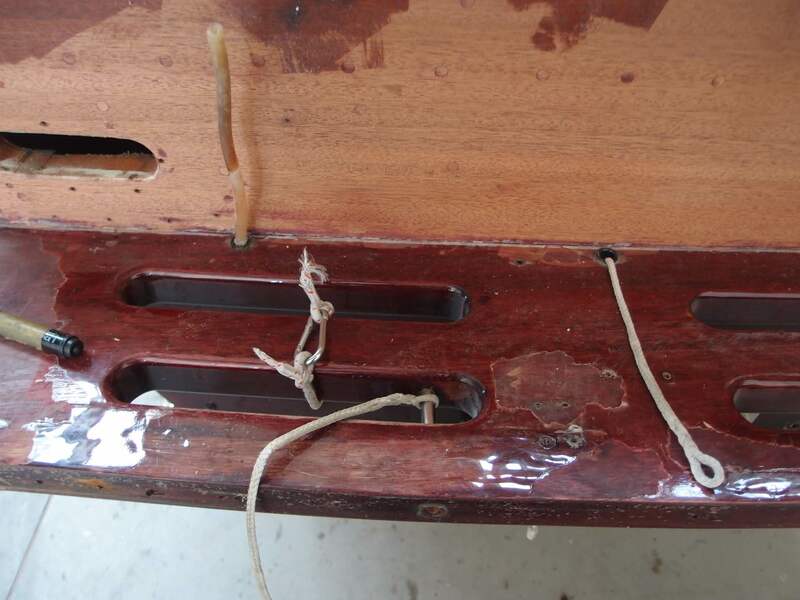 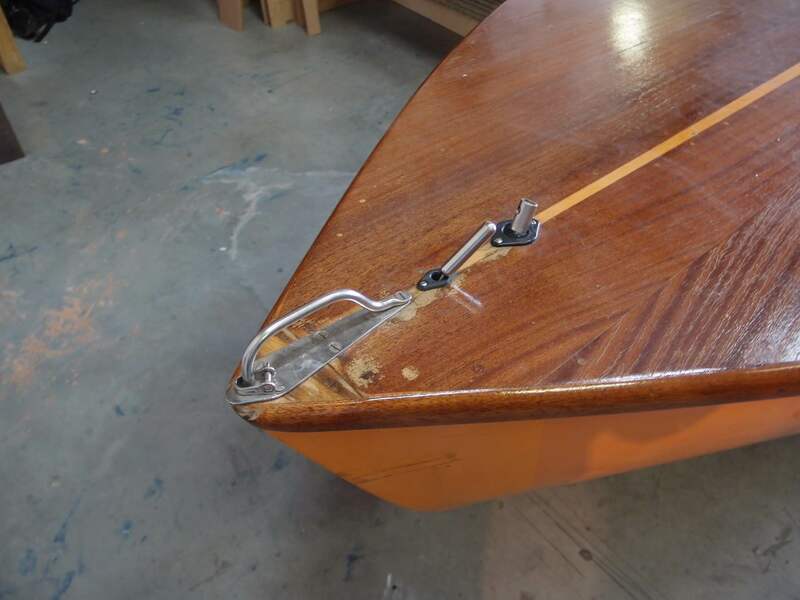 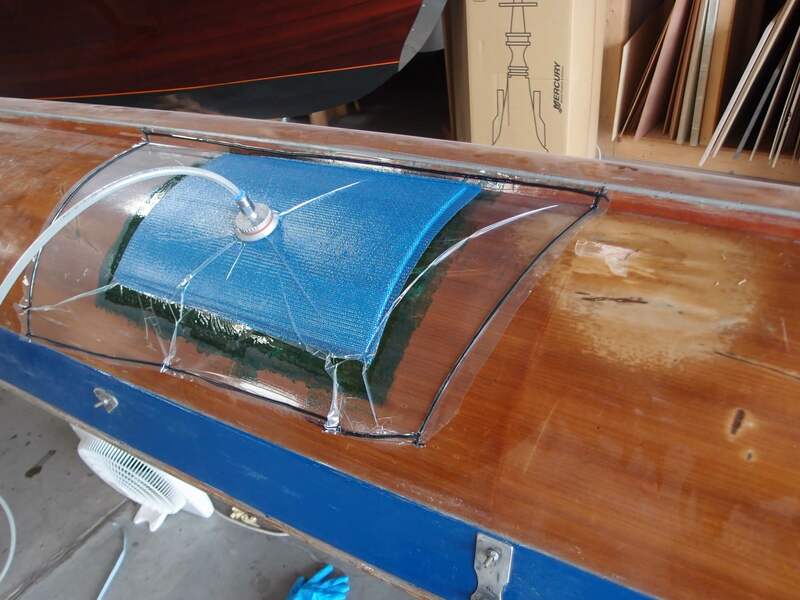 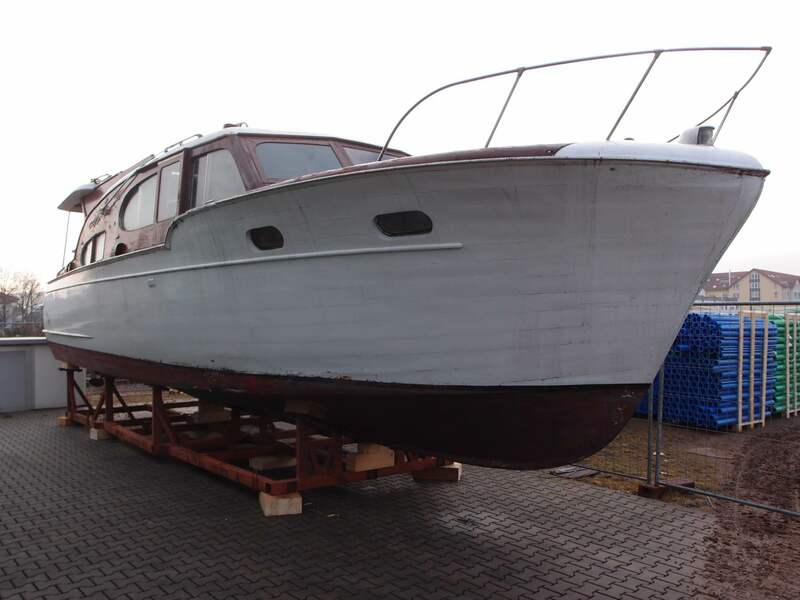 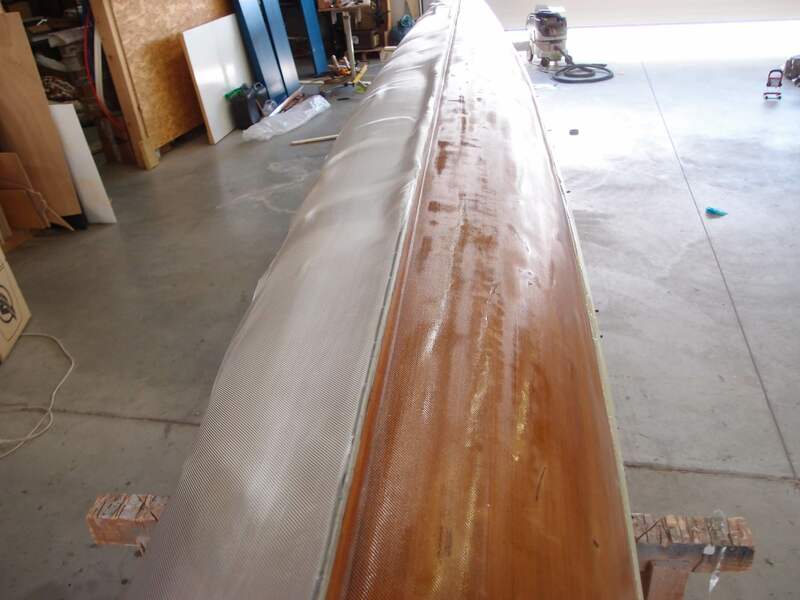 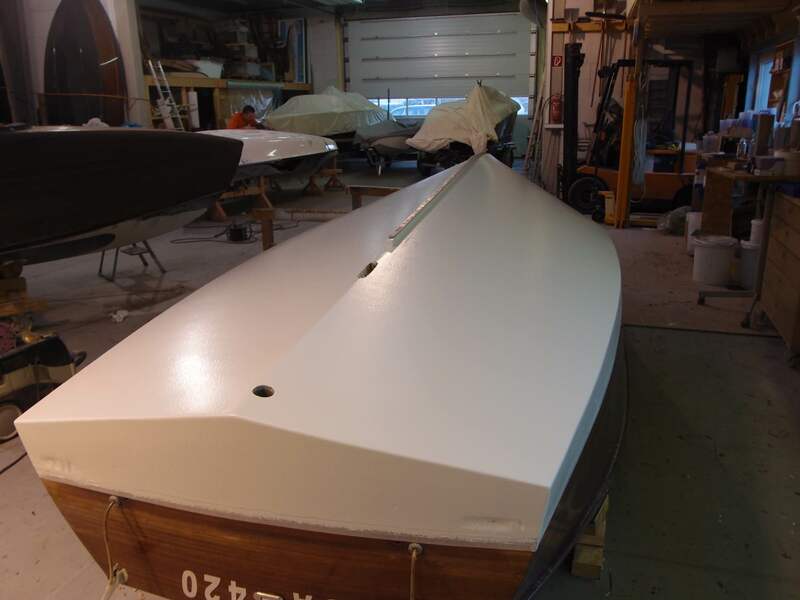 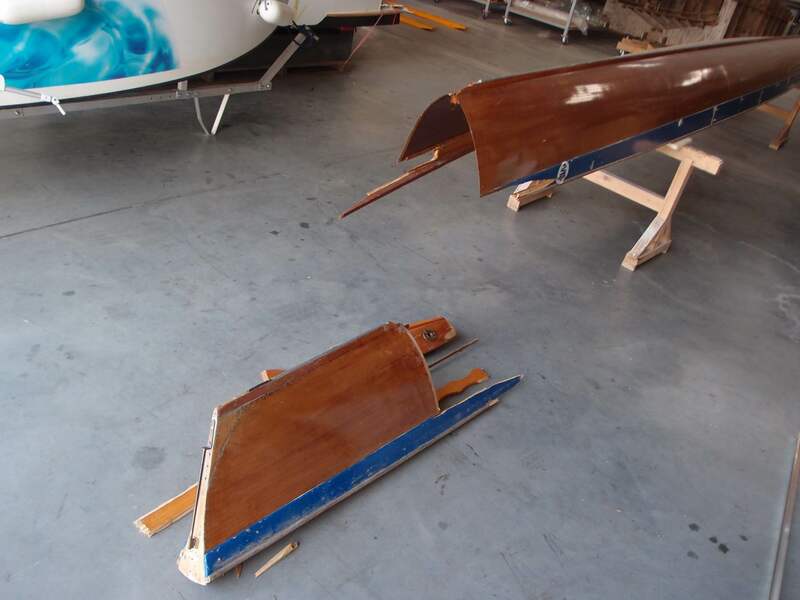 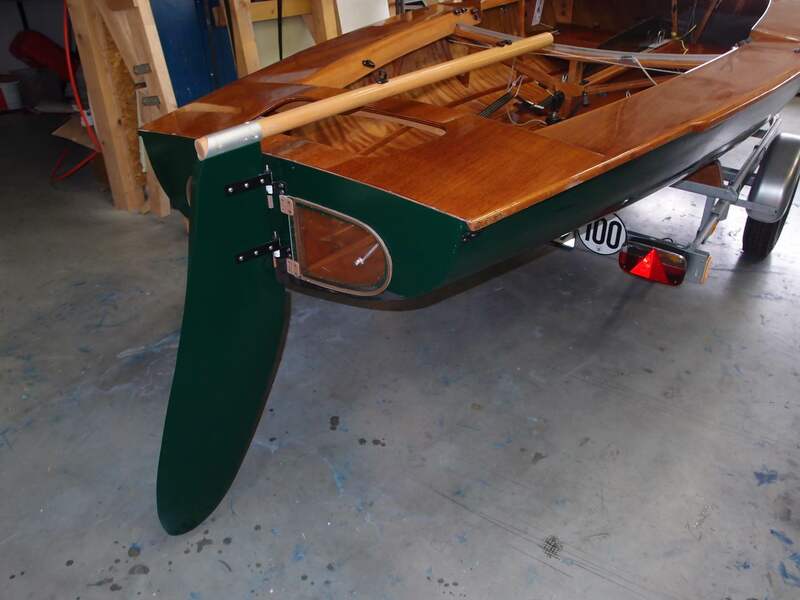 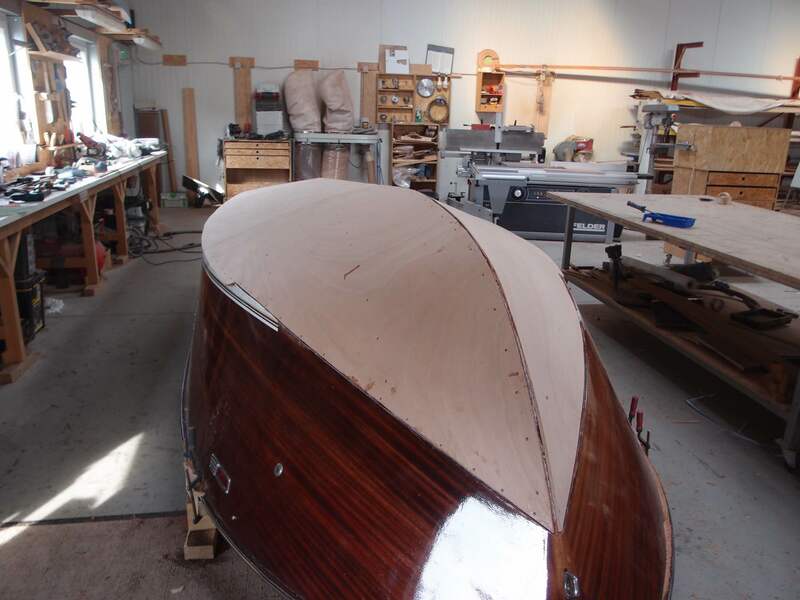 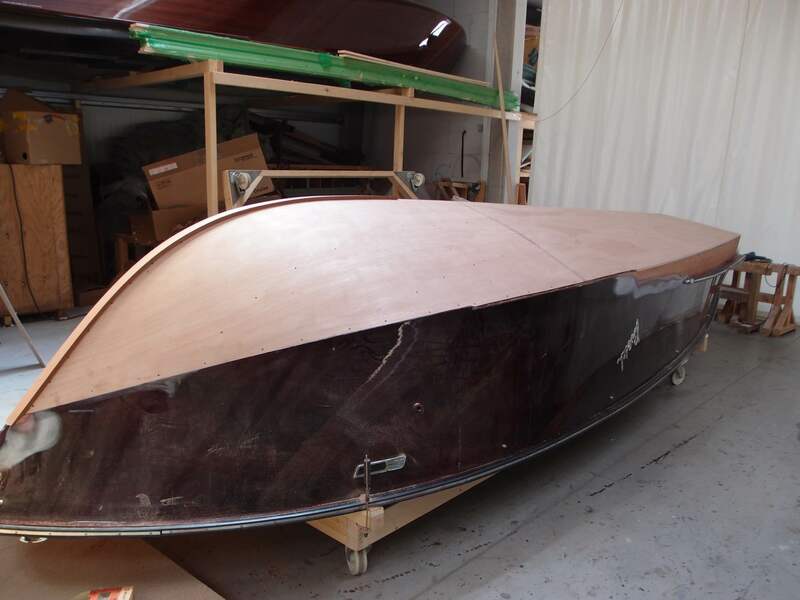 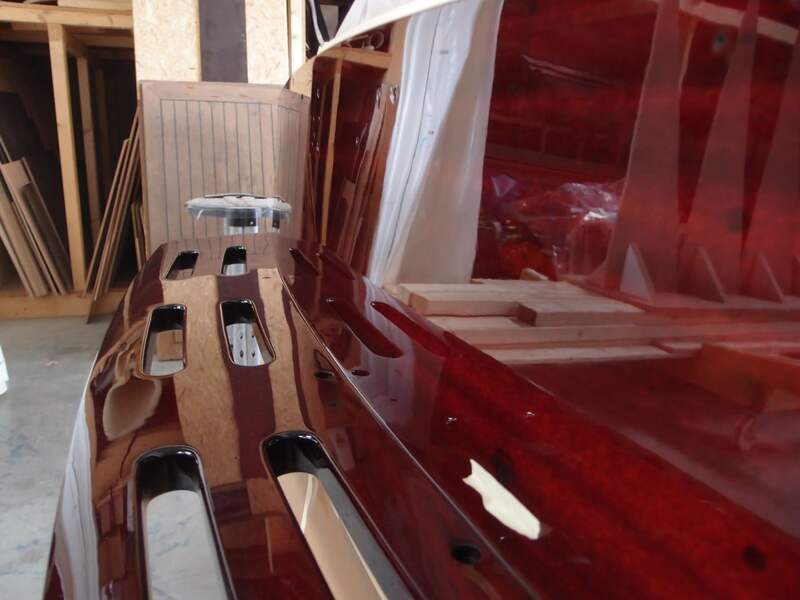 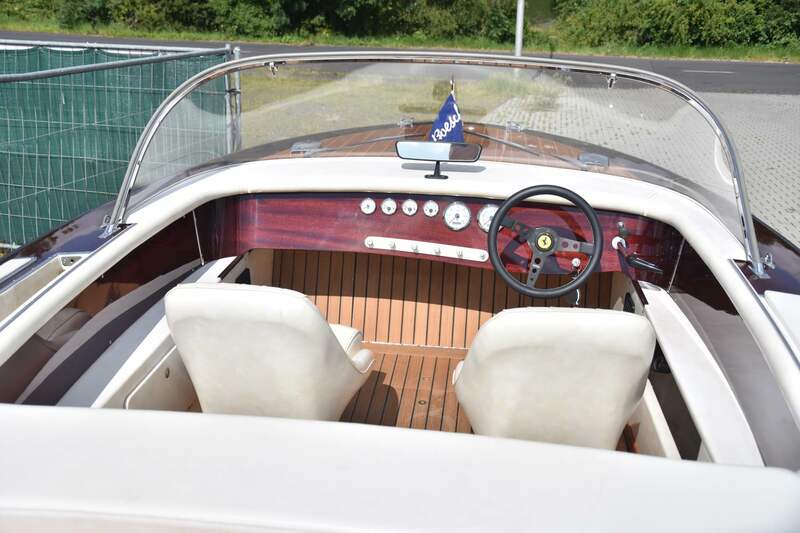 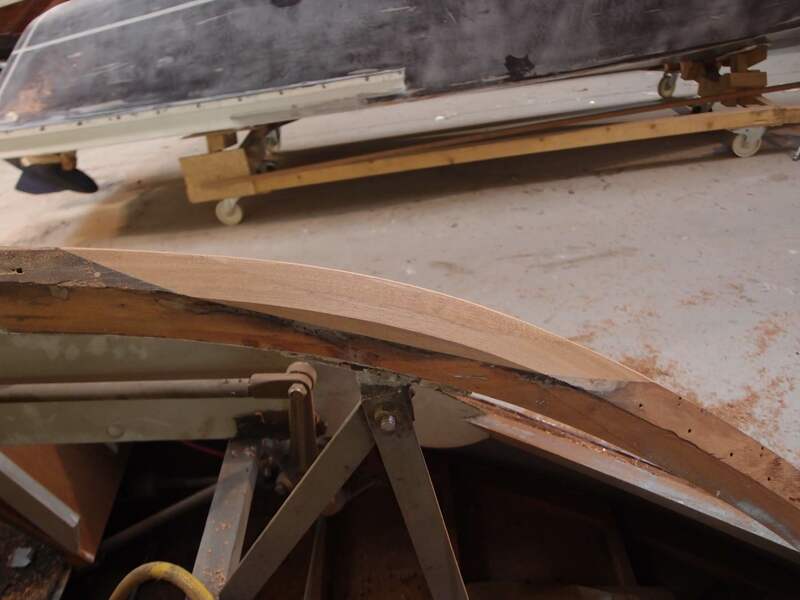 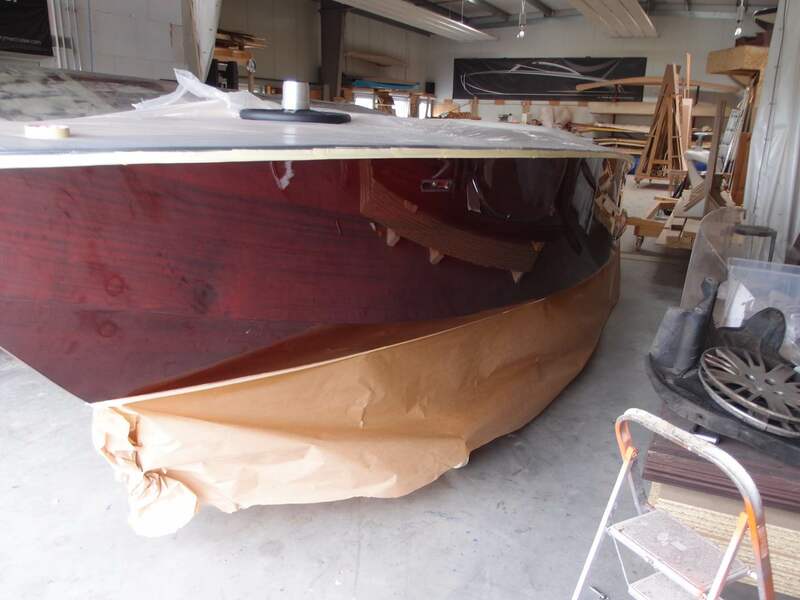 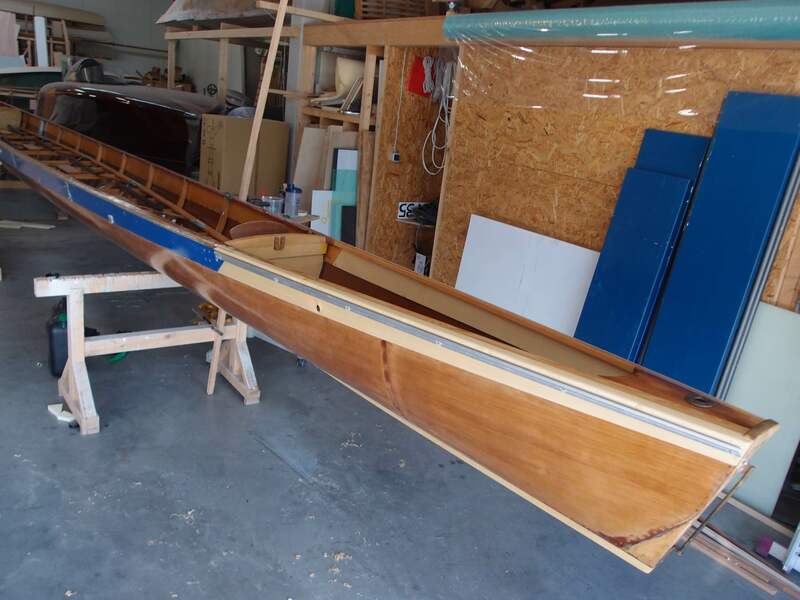 Wooden boats are more than just boats - they have a character. 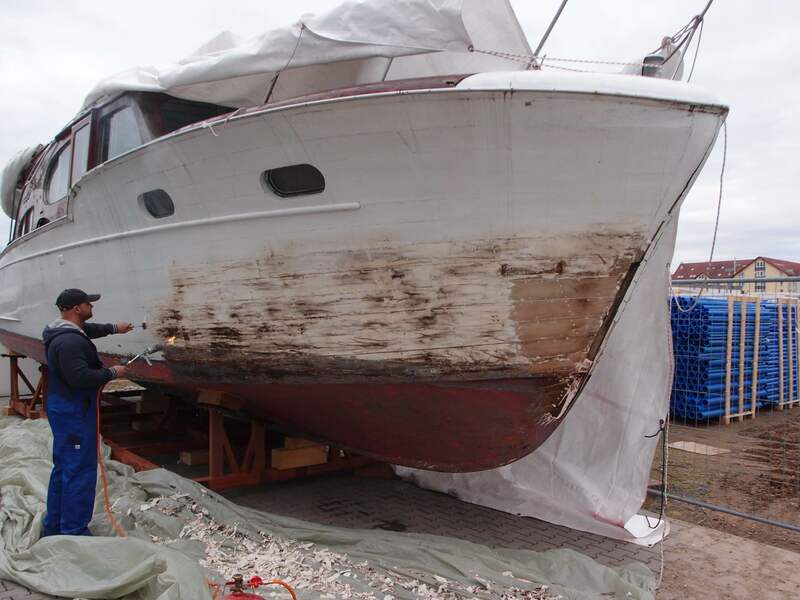 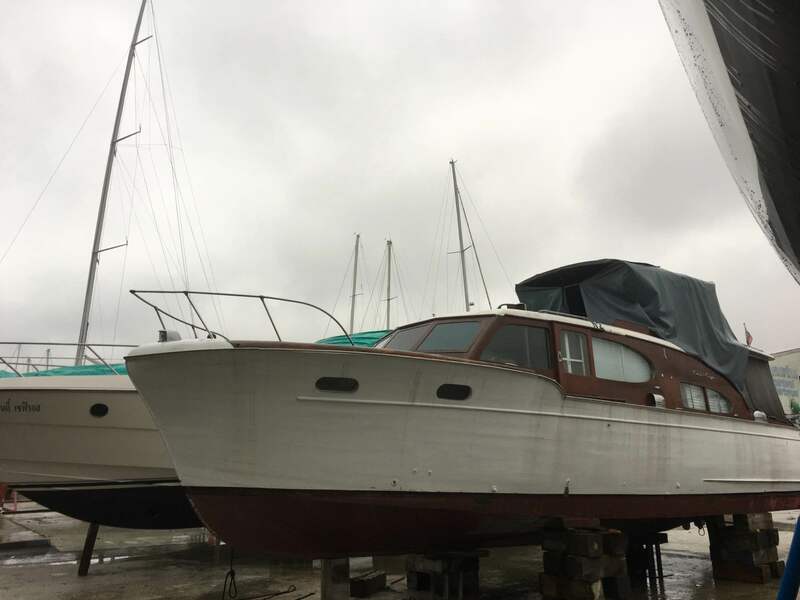 Rivers and Tides uses all of its experience and crew to maintain those. 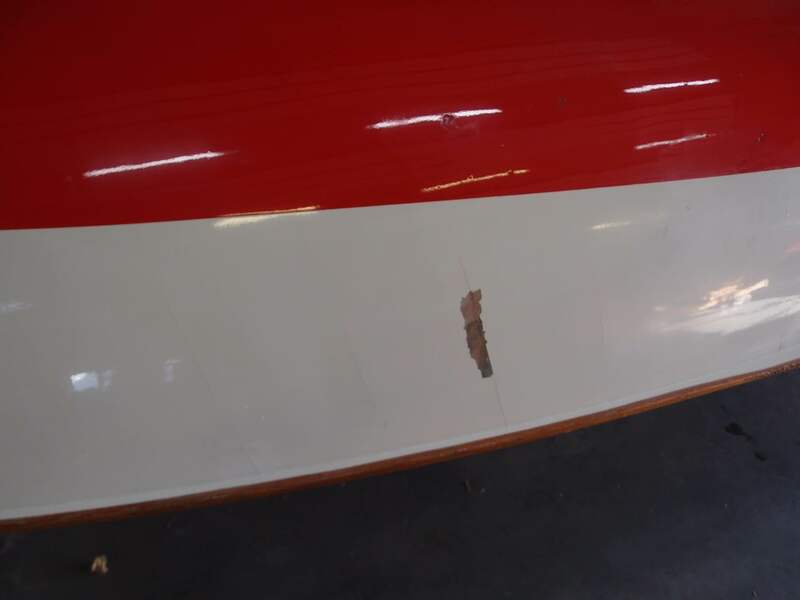 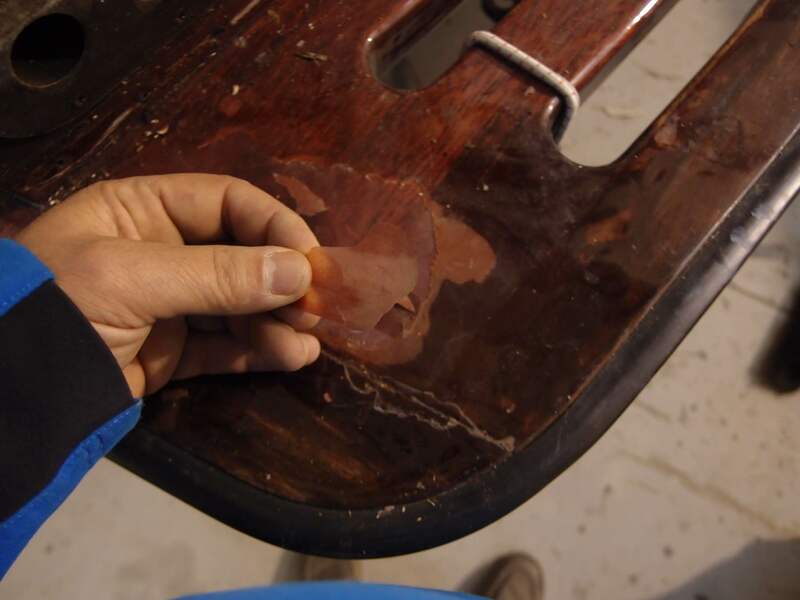 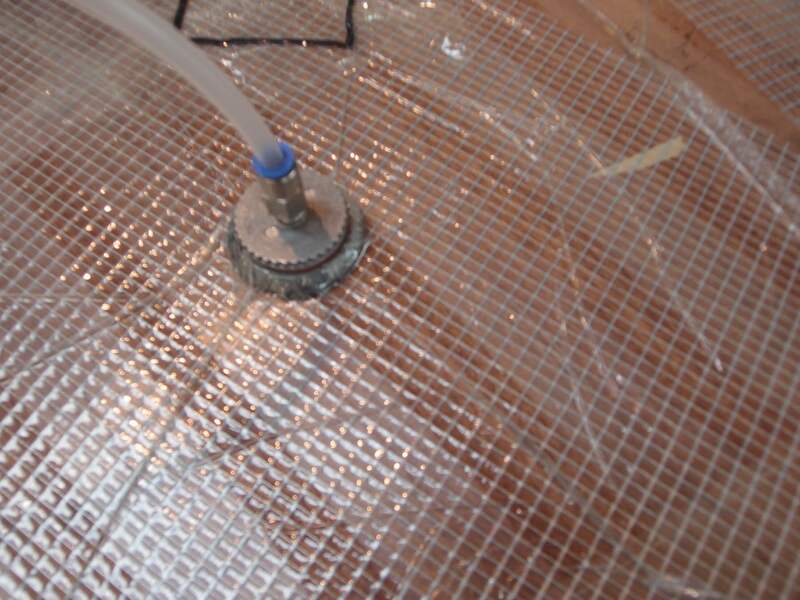 No matter if preservation, rebuilding, upgrade, damage repairs or complete restorations - we care about your treasure.